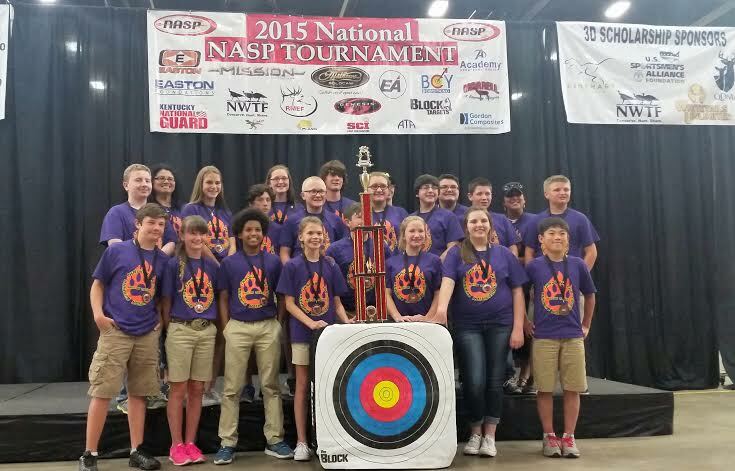 The Benton Middle School Archery Team competed in Louisville, Kentucky at the 2015 National NASP Archery Tournament. Their team score of 3,357 points earned them 3rd place against 201 teams in their division. 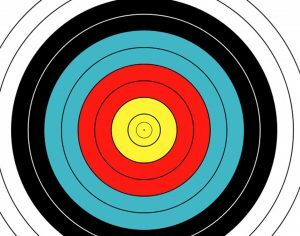 Over 12,000 archers competed from across the United States in the three day tournament. 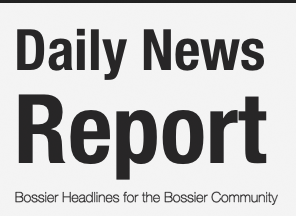 BMS will be competing at the 2015 NASP World Tournament in Nashville, Tennessee July 23-25.